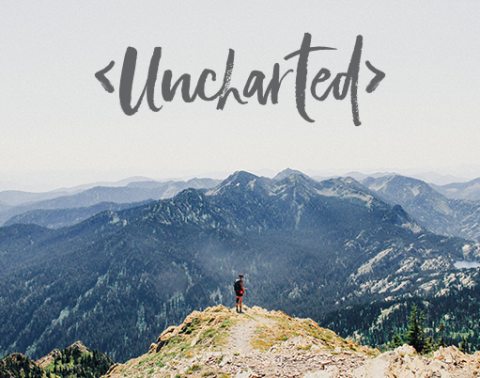 It’s time to celebrate our Uncharted journey and lay out the course for our next steps as a church together! Join us for a Celebration Sunday potluck where we will celebrate some of our Uncharted stories together and discuss some details around next steps with purchasing property, planting churches, and equipping the next generation. This event is a potluck, so bring your favorite dish to pass. Childcare will be available for children through age 10. To ensure that we have adequate childcare and seating, PLEASE RSVP for this event.